The Royal Air Force is launching a major drive to raise its profile in a year-long campaign centred on bolstering diversity as it celebrates its centenary. 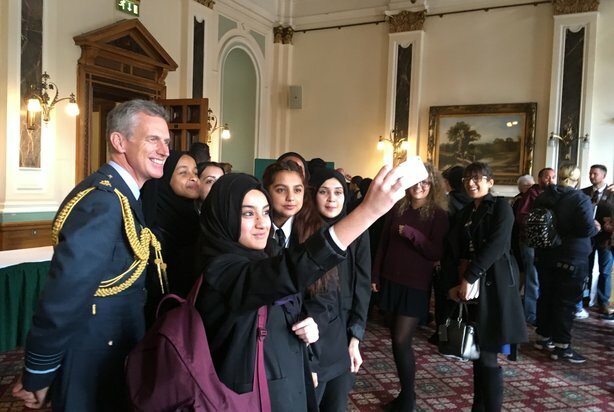 The RAF100 campaign is focused on showcasing the service’s value, as well as strengthening its connection to young people, women and minority groups. The key message – ‘Commemorate. Celebrate. Inspire’ – aims to reflect the RAF’s history and its future. A major element of the work is to bring to light the RAF as an employer packed with opportunity for careers in science, technology and maths (STEM) careers. The campaign launched this month with a dedicated microsite counting down to the official centenary on 1 April 2018. Set to be commemorated with a televised centenary concert at the Royal Albert Hall, the RAF100 campaign will continue until October next year, with other major events including the relaunch of the RAF Museum in Hendon in June and a service at Westminster Abbey, as well as a parade to Buckingham Palace and a centenary flypast on 10 July. A Battle of Britain service will take place on 16 September, before the campaign formally ends in October. Zerrin Lovett, chief operating officer for RAF100, told PRWeek that comms was ‘important’ to the project. "We have come up with a very interesting campaign, and we are trying to tell the RAF story and the story of those who came before," she explained. 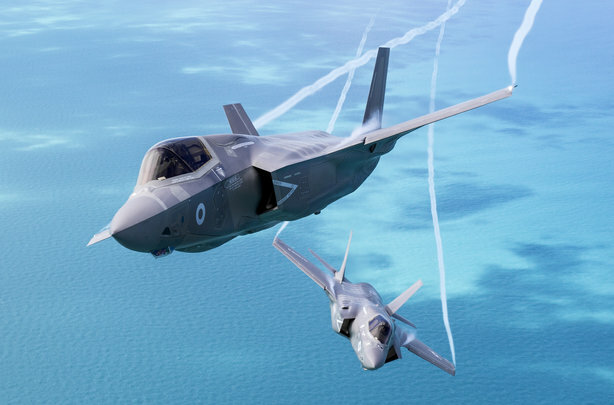 "It is almost 100 years of history and throughout that time the air force has defended the nation’s interests, so we are keen to raise the profile of the RAF in a focused way, by showcasing what we are about." Working alongside the RAF on delivering the comms around the programme is WCRS, part of the Engine Group, which was appointed last month in a £300,000 deal. The agency will work closely with the RAF’s media and communications team to help join the multiple events and initiatives into a coherent and cohesive campaign. It will provide strategic communications planning and creative development support, as well as some production and delivery. One of the main goals of the comms campaign is to amplify the planned programme of events to increase the RAF’s profile. Traditional media and live events will run alongside social media including Twitter, Facebook, Instagram and LinkedIn, with the use of Snapchat being assessed, said Lovett. Meanwhile, a key challenge is to reach and engage with the target audiences who have low awareness of the RAF, especially young people, women and BAME groups. The ethos behind the campaign mirrors a drive by London Fire Brigade, which last week launched a recruitment push to increase diversity in the organisation. "It is about making new friends and working with people we haven’t necessarily had the chance to work with before," added Lovett. "We hope to attract different audiences." The programme’s success will be measured through the use of insight surveys, and Lovett revealed: "We have a clear set of outputs we expect to see at the end of the year."